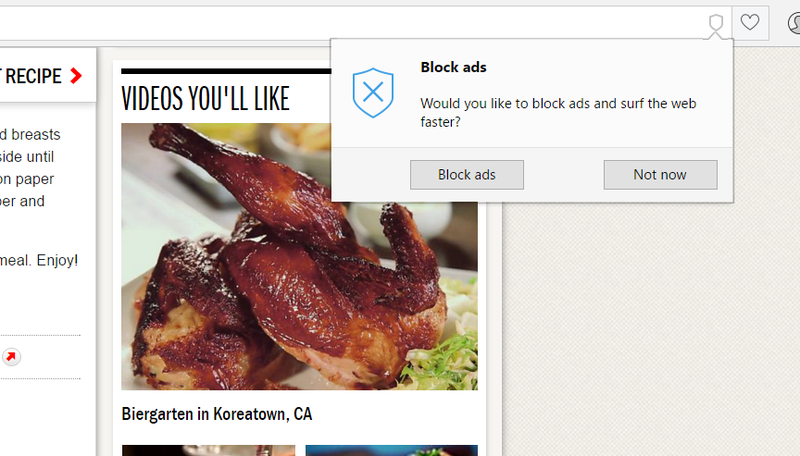 Ad blocking is now officially mainstream. In March, Opera added native ad blocking to a developer edition of its browser. Now, the company has pushed that feature into general release, dramatically decreasing the load time of web pages at the expense of the advertising revenues that would normally be driven to the site. Native ad blocking is available both as a browser for Windows PCs and the Opera Mini browser for Android. Blocking ads not only speeds up the overall browsing experience, according to Opera, but can also eliminate a significant chunk of data that must be downloaded by smartphone users to view a Web page. 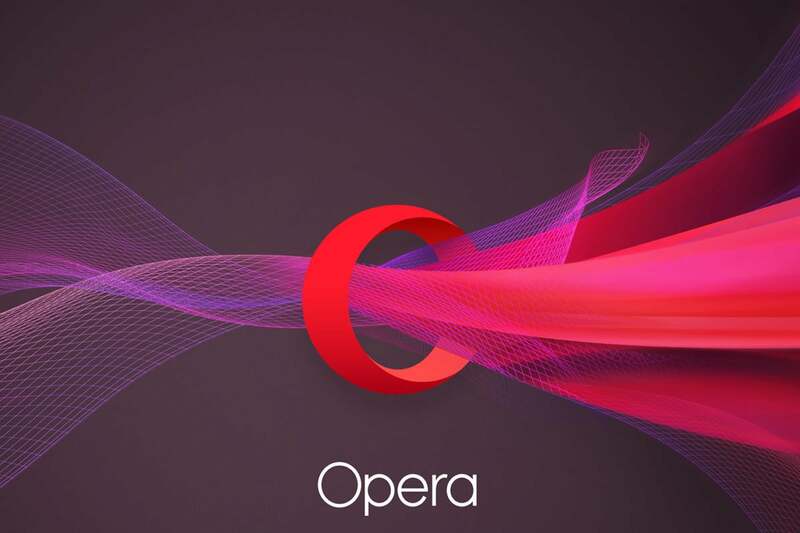 An Opera spokesman said users could expect roughly the same performance from the stable version as they'd experienced in the developer build, with pages loading up to 90 percent faster than with ads enabled. Opera also went a step further, claiming that building native blocking into Opera made the browser about 45 percent faster than the stable version of Google's Chrome browser with AdBlock Plus (a third-party ad blocker) integrated. Why this matters: In many ways, ad-blocking browsers like Opera represent the Napster of online journalism: a convenient, efficient way to load web pages unencumbered by the scripts, tracking pixels, and banner ads that can result in a bumpy experience. With the demise of print subscriptions, however, publishers will inevitably turn to other means of raising revenue—including preventing a web page from being loaded if a user has an ad blocker enabled. It ain't over yet. In Opera Mini for Android, ads can be turned off by tapping the O menu, then toggling ads either on or off. 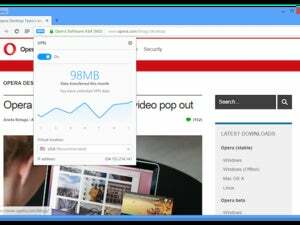 Opera said Opera Mini will allows ads to be blocked in both the high- and extreme-saving modes. Likewise, ads can be turned off in the desktop version of Opera either from the Settings menu, or else from a popup that should appear when the first page is loaded. "Whitelisting" a site can be performed by clicking the shield icon, which turns ad blocking or or off. 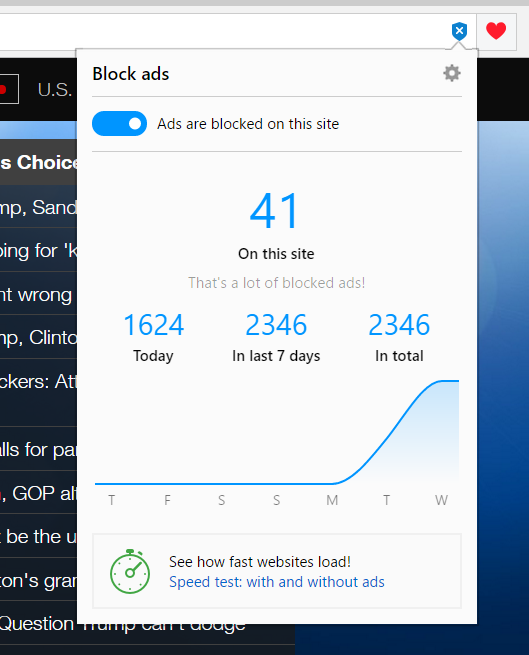 As in the developer build, you'll be able to see how many ads you've blocked per page, and even load the page with ads turned on and off in a side-by-side comparison. The new build also adds two unrelated features that are worth checking out. The desktop version of Opera includes a video pop-out feature, which shunts a playing video to the side of your screen. Opera Mini also adds a feature to add web pages to your home screen, Opera said. 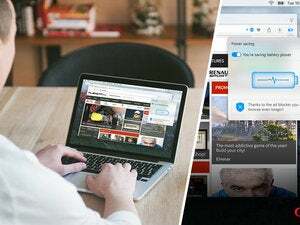 In last year's tests, Opera already delivered the fastest Web browsing experience available, roughly equivalent to Google's Chrome. Now, with ad blocking turned on, Opera could very well surge to the front of the pack.